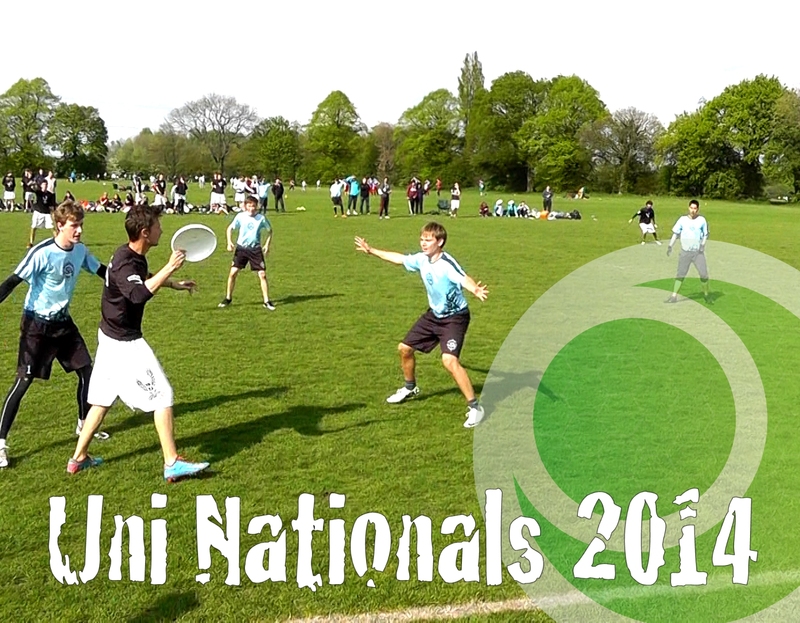 Uni Ultimate in the UK is a thriving scene where 90% of the current big players in the Club scene first started competing. 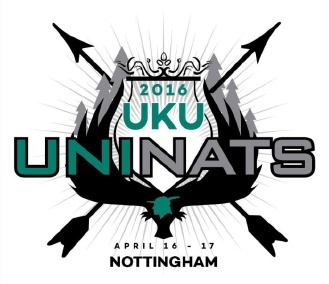 UKU Uni Outdoor Nationals are the premiere events, determining the Uni National Champions in the Open, Women’s, and Mixed divisions each year. 32 Open teams qualify from a number of local Regional tournaments – 16 in Division 1 and 16 in Division 2, and they have been battling it out every year since ~1980, with Push Pass providing coverage for the community from 2006. For more information visit the UK Ultimate website. 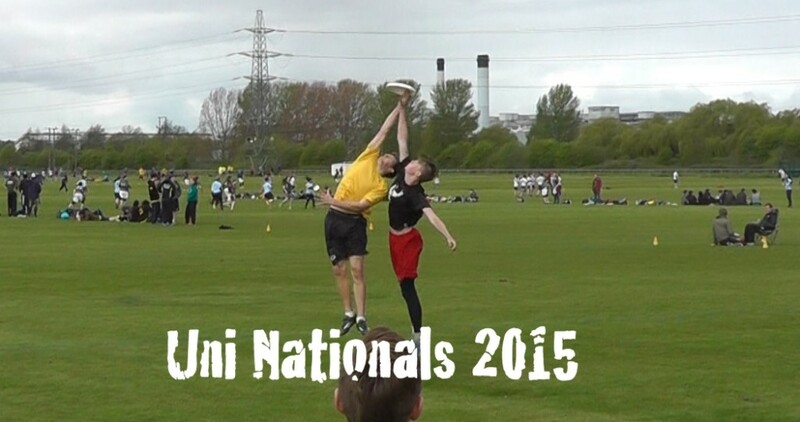 The UMON 2014 Subscription Package unlocks all games filmed from at University Mixed Outdoor Nationals 2014, including the Final between Dundee and Birmingham, as well as 10 games from the groups, crossovers, quarters and semi-finals. The Uni Regionals 2014 Subscription package unlocks all 22 games filmed from all regions, including the Finals of the South-East, Northern, and Western Regionals. Unlocks all 19 games from Uni Outdoor Nationals 2013, including the Open and Women's Finals in HD from multiple angles. Professionally presented with replays and scoreboards displayed on-screen. 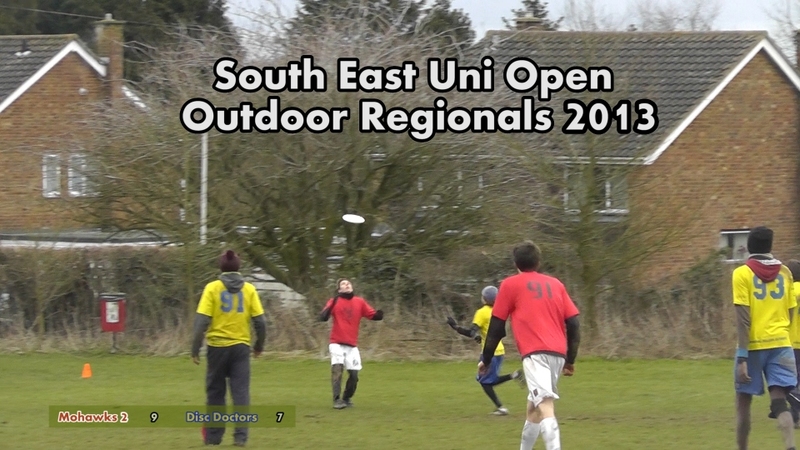 The SEUOOR 2013 Subscription unlocks all the footage from the 6 games filmed at South East Uni Open Outdoor Regionals in St Albans. Prior to 2013, footage was sporadically recorded, and usually just the Finals. Push Pass are currently in the process of putting this onto YouTube for free – but for now, below is the Uni Nationals 2006 DVD in full – Push Pass’ first ever feature-length DVD, with a soundtrack synced to the action throughout! Highlights from all the teams, interviews with the big players, and the best bits from the semis & finals across all divisions – Div2, Mixed, Women’s and Division 1. This DVD is unique in that the entire two and a half hours is synced (with meticulous care) to the music on the soundtrack. The production time required for this was hundreds of hours, but the results are worth it, as the DVD is a pleasure to watch from beginning to end. Plenty of the players at Uni level in this era continued competing with and against each other at the top Club level a couple of years later, or even went on to become team mates on Great Britain teams (including beginner Richard ‘Gash’ Harris, who is featured early on showing a disc to an opponent! ), plus some of the stars who didn’t know each other when the DVD was produced have actually got married since (Sophie Watson and Matthew Beavan), so this DVD is a great insight into history and it’s very interesting seeing how all these players who are now veterans were playing many years ago!